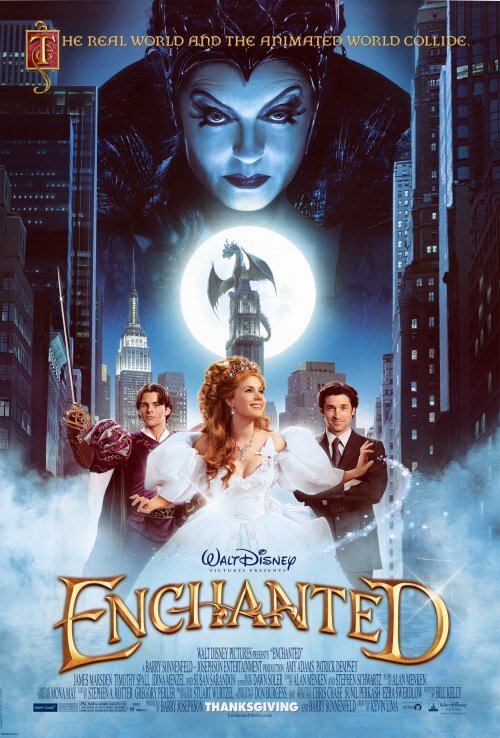 In Disney's 2007 romantic fantasy comedy Enchanted, the real world and the animated world collide and James Marsden's cartoon 'Prince Edward' follows his fairytale princess 'Giselle' (Amy Adams) to modern-day New York City. 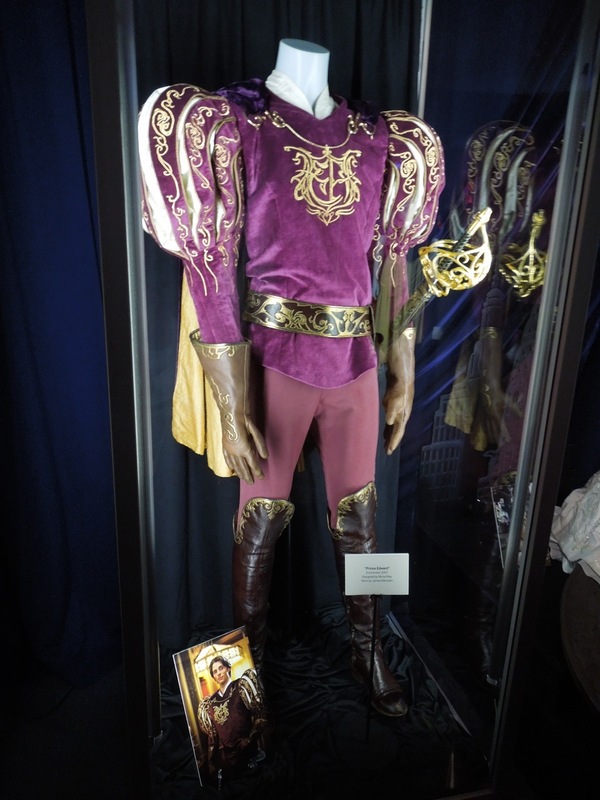 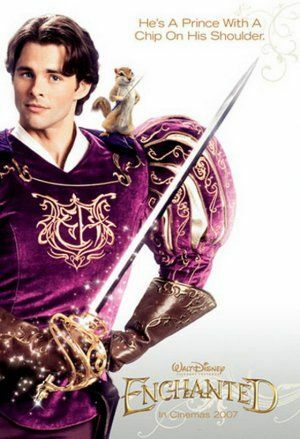 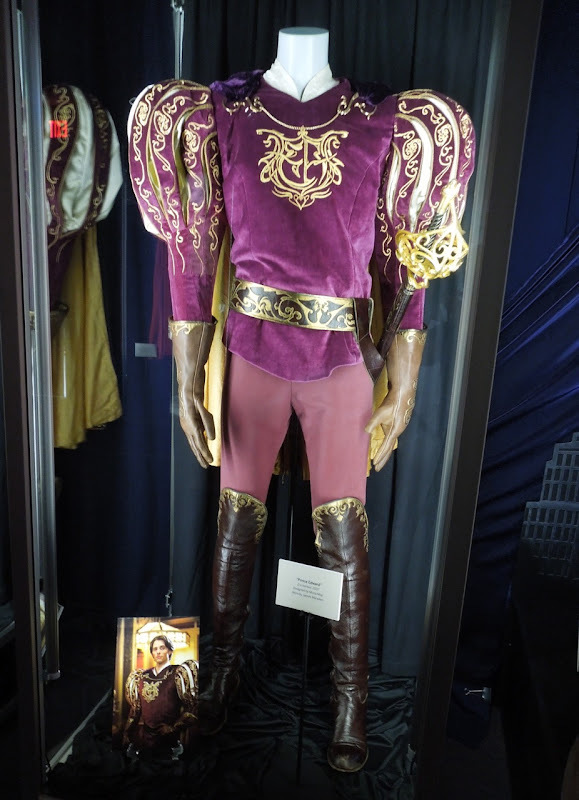 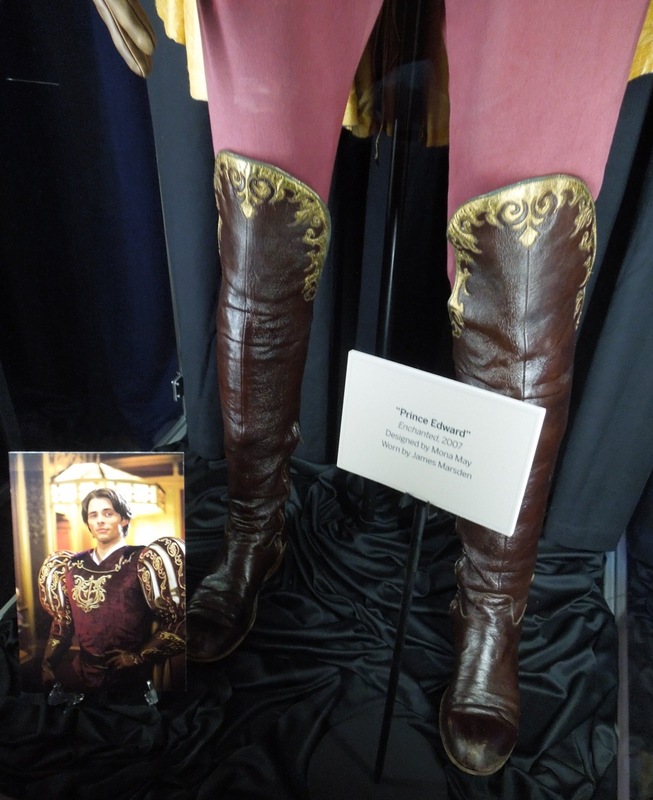 In the movie James Marsden plays this stereotypical take on the fairytale 'Prince Charming' character with comic relish and provides a truly memorable performance. His flambuoyant costume was designed by Mona May and was photographed on display at the Treasures of the Walt Disney Archives exhibition at The Reagan Library on July 17, 2012. 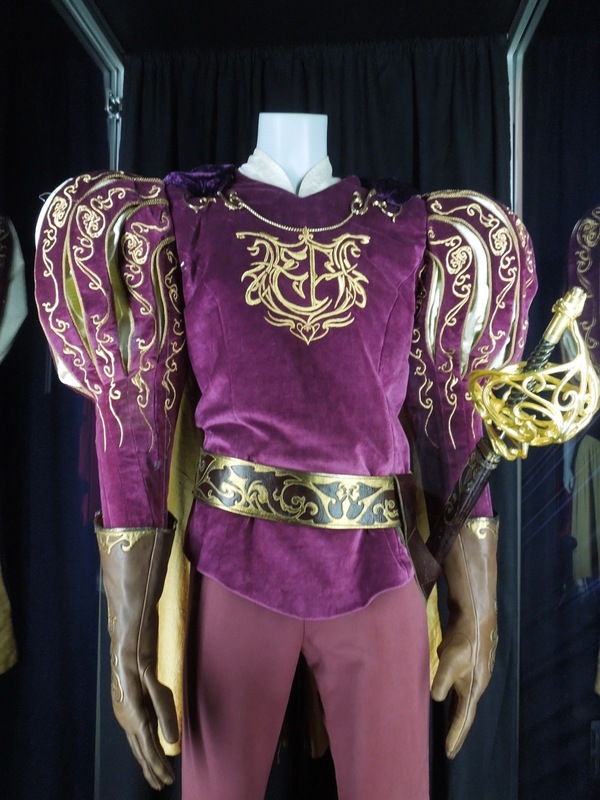 Personally I think this would make for a fantastic Halloween costume. 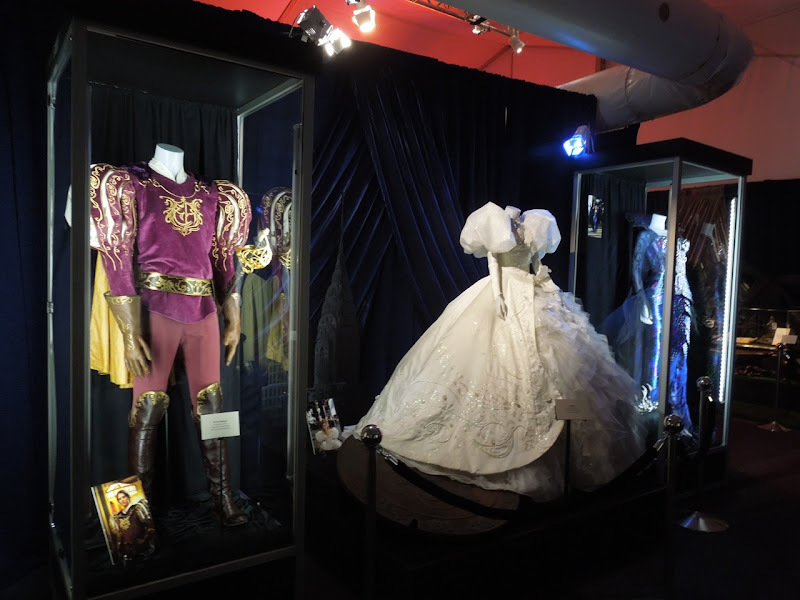 This costume was on display alongside other original costumes featured in Disney's Enchanted, so be sure to come back soon to take a closer look at Giselle's fairytale princess dress and Queen Narissa's beautiful gown. 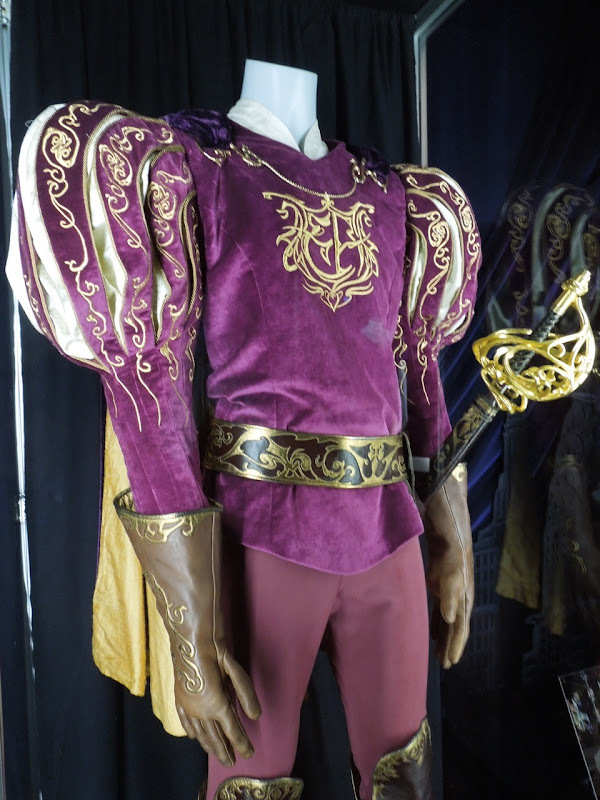 And if you're a fan of the movie, be sure to check out Giselle's curtain dress worn by Amy Adams in Enchanted and Timothy Spall's Nathaniel movie costume.